New Album coming up on Clean Feed!!! 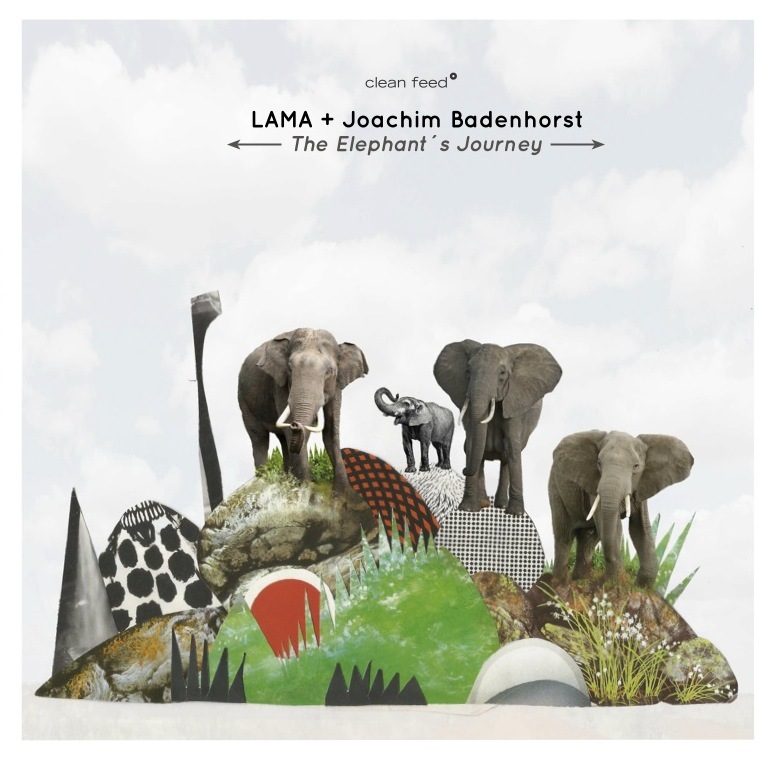 New Album coming upon on Clean Feed featuring belgian clarinetist Joachim Badenhorst! Our next concert will be at Zomer Jazz Fietstour Groningen on the 29th of August.